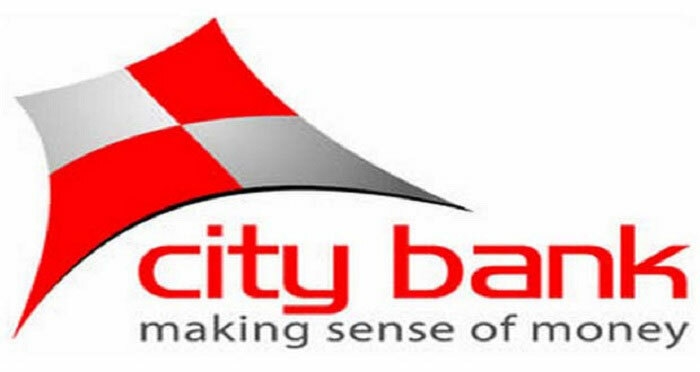 The City Bank Limited issued a circular for Associate Manager/ Sr. Manager of Audit & Inspection and Internal Control & Compliance posts. 4 Years Graduation/ Masters in any discipline preferably in Commerce with Chartered Accountancy (Article-ship completed/ PFI/ PEII) background. • Sound knowledge in Microsoft-Office, especially in MS-Excel. • Good understanding of audit concepts & techniques is mandatory.